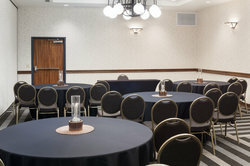 Anchorage Event & Meeting Space. 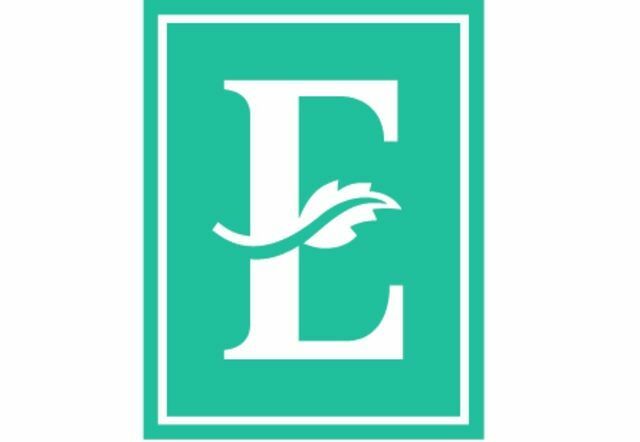 Redefined. 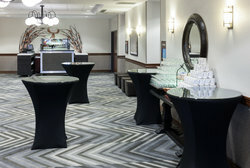 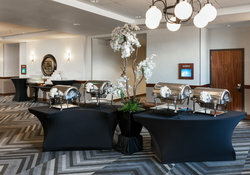 Embassy Suites by Hilton Anchorage is a star among meeting and event hotels. 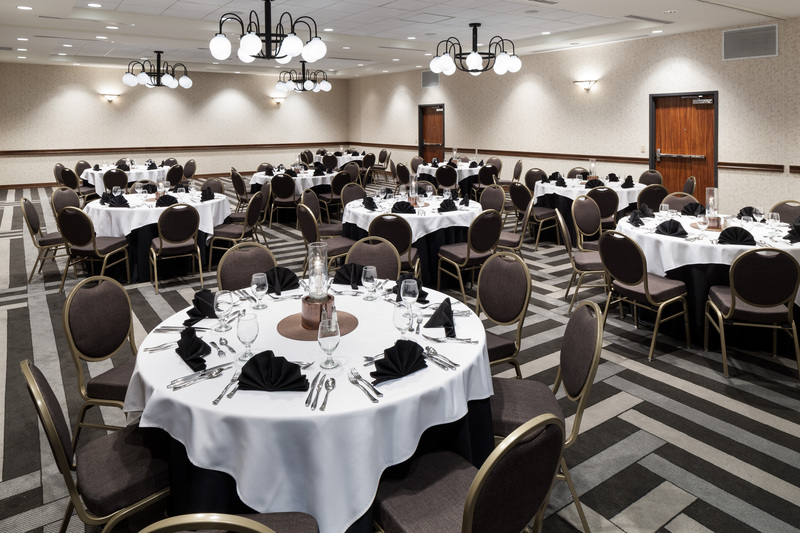 With a wide array of business services, Embassy Suites offers the perfect setting for many events. 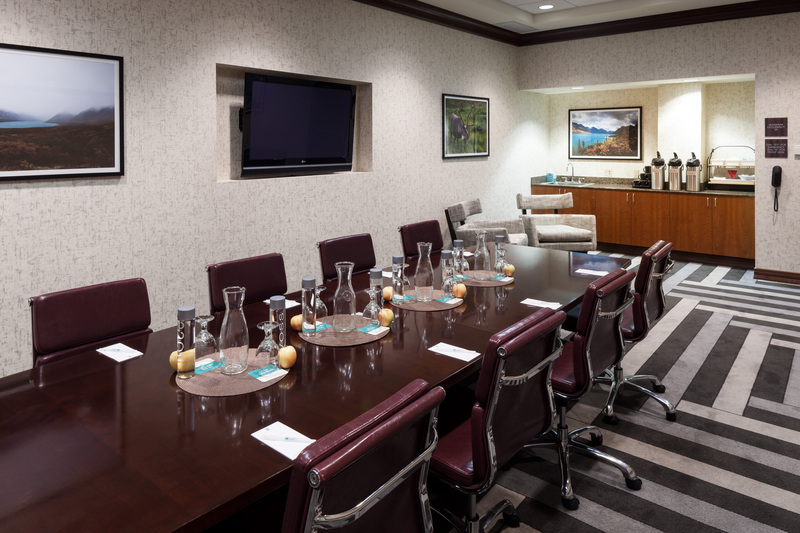 Our flexible space is ideal for a variety of corporate events including boardroom, conferences, and seminars. For a personalized social event, contact our Sales Team for an intimate wedding, anniversary celebration, or whatever you require. 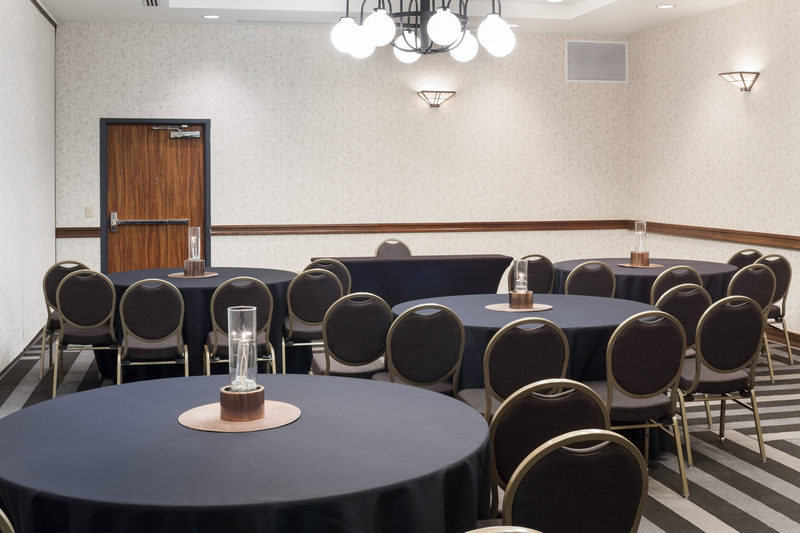 Host a Dynamic and Productive Conference in Alaska! 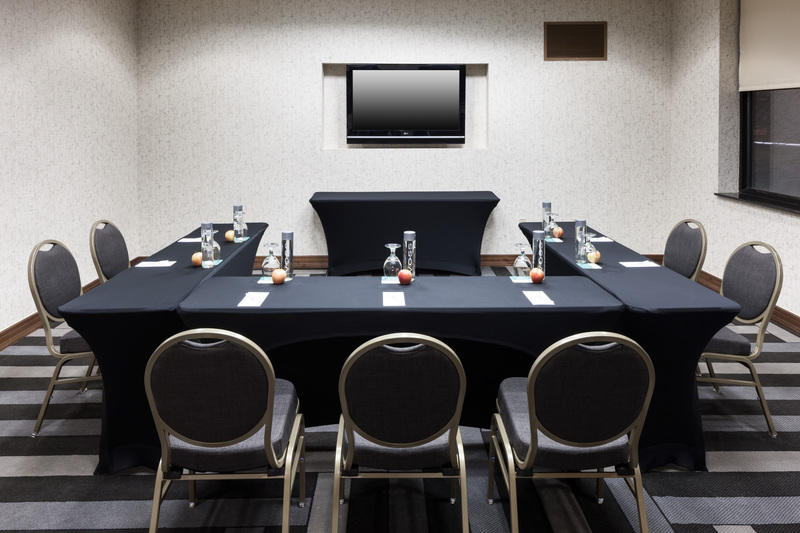 Host a seamless business meeting, supremely successful seminar or a creative conference with ease at Embassy Suites by Hilton Anchorage. 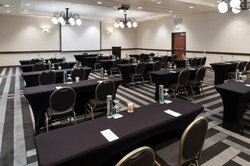 Our meeting and event planners will be with you every step of the way. 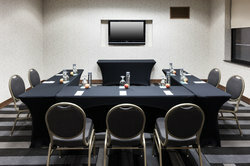 It’s important to business that your events are professional, enjoyable, smooth and successful. 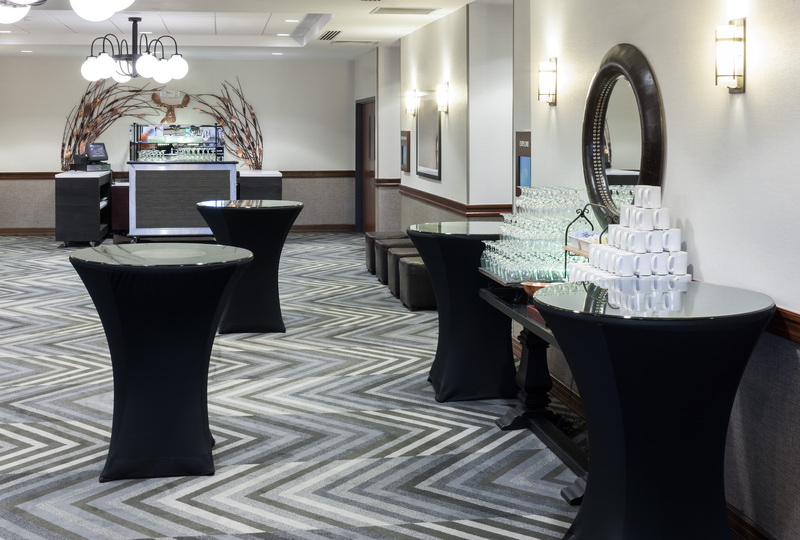 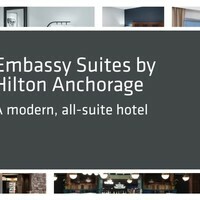 When it comes to group and meeting hotels in Anchorage, Alaska, nobody does this better than Embassy Suites by Hilton Anchorage. Our largest meeting room measures 2,167 square feet offering space for meetings, conferences and a range of other events including weddings. 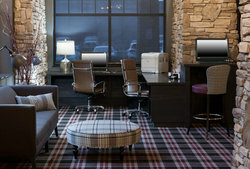 No other Anchorage area group hotels compare to the depth and breadth of services we provide our treasured guests.